If you would like to join a team of 20 firefighters who protect lives and property against fires in and around Remsen, please contact a current member or call 786-5076. This entry was posted in News on 08/26/2016 by Courtney. The City of Remsen is offering three (3) prime parcels with dimensions of 100′ by 140′ per parcel, located in the 400th Block of Fulton Street. Click here for more information. The City will be flushing hydrants Wednesday, August 17 – Friday August 19, 2016. Residents may experience some discoloration of water during this time. This entry was posted in Featured, News on 08/12/2016 by Rachel Keffeler. Mosquito fogging will take place this Sunday August 14th, rather than the previously scheduled date of Thursday, August 11, 2016. This entry was posted in Featured, News on 08/08/2016 by Courtney. 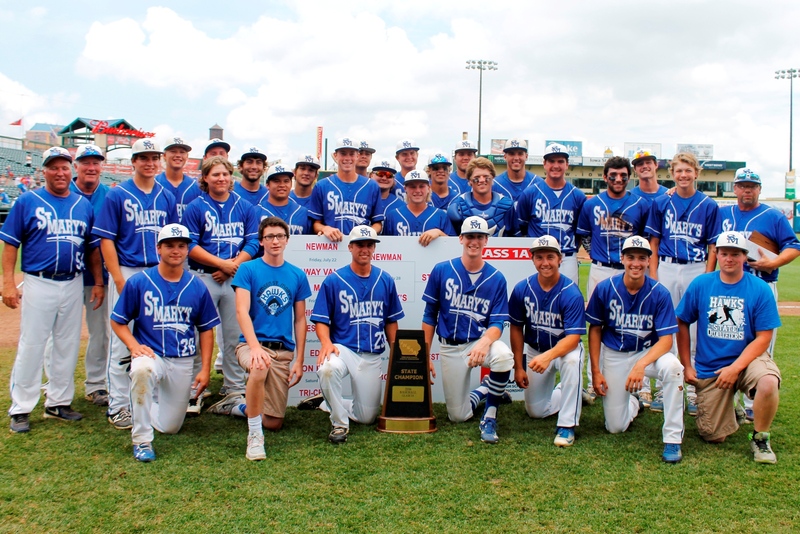 Congratulations to Remsen St. Mary’s Hawks who defeated War Eagle rival West Sioux Saturday at the Class 1A State Baseball Tournament Championship in Des Moines! This entry was posted in Featured, News on 08/01/2016 by Courtney.